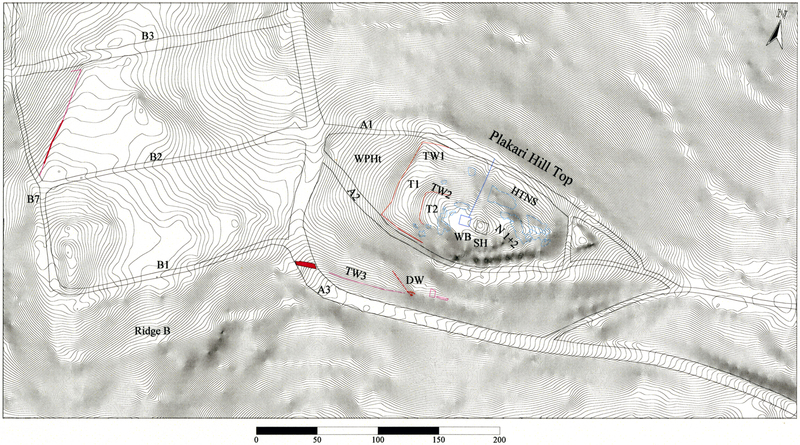 In the summer of 2010, a small team from the VU University Amsterdam held a four-week campaign to make a digital map and 3D elevation of Plakari and its extant archaeological remains, describe the site’s topography and morphology, and record and map all known find locations. Analyses of the site’s accessibility and visibility were made with a GIS. 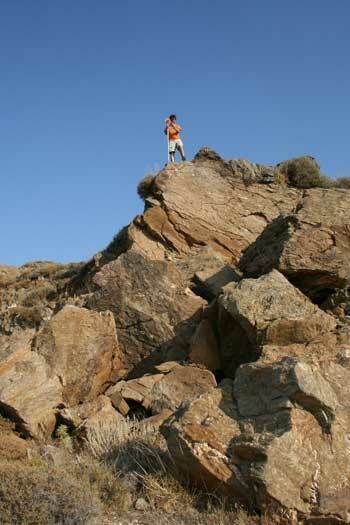 Furthermore, the survey and chance finds collected over the years at Plakari and stored in the Karystos museum were studied. Some of the pottery and the small finds of terracotta and metal were catalogued, studied, drawn and photographed.